2 Comments / General / By Deb / July 15, 2016 February 12, 2017 / health & fitness, Pokemon Go! On Sunday night I downloaded the Pokemon Go! app because I was curious. I’ve never had any interest in Pokemon and really don’t play many of the popular games besides Words with Friends. I immediately caught a creature on the back porch and another one in the backyard. It was almost midnight so I went to bed. Monday I decided to try to figure the app out a little more and find out what Pokestops were and how they worked. There’s like 5 Pokestops within 4 blocks of home, and about fifteen of them just a little further away on the Blvd. On the Blvd alone, its easy to pick up as many as 70 pokeballs in about half an hour, without even hitting all the stops. 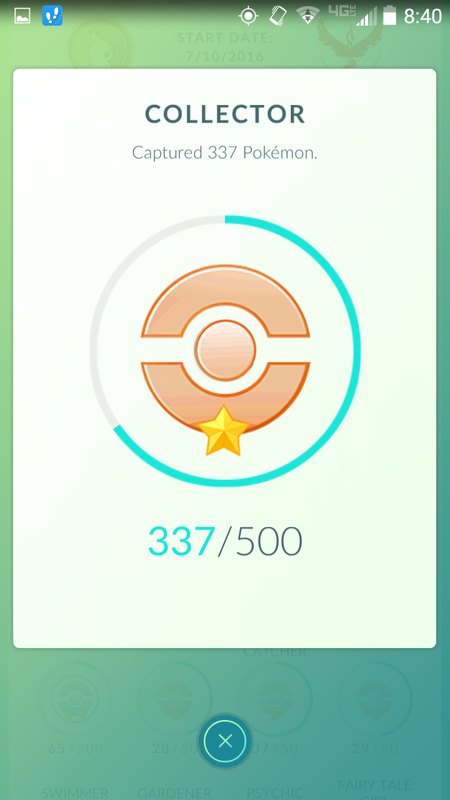 By Monday afternoon, I had walked almost 10,000 steps, was on my way to hatching my first egg, and I was tired but eager to go out and do more. 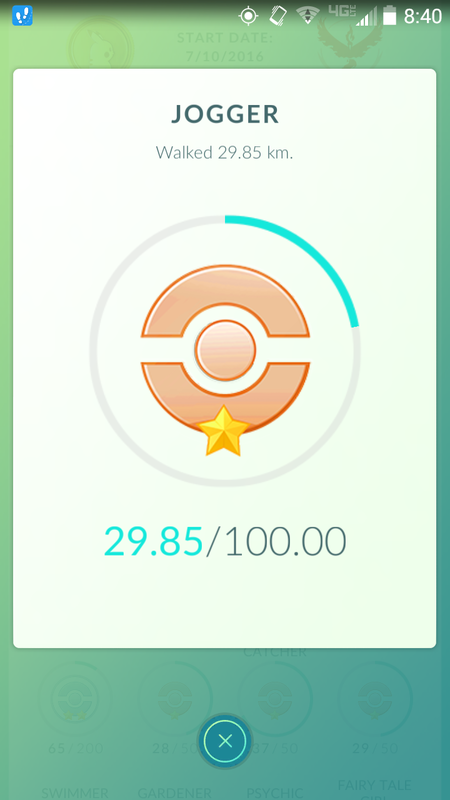 I may have also pulled into a few parking lots while I was out running errands to spin Pokestops that were along the way. Tuesday and Wednesday I also logged about 10k steps, and Thursday I did about 7k. Today, Friday, it all caught up with me. I was so sore it was keeping me awake despite taking a bunch of ibuprofen, and I slept most of today. But my muscle aches are almost entirely gone so my next day of hunting will be more pleasant for sure. We’re going to a party Saturday night, so my hunting to be will have to be in the morning tomorrow if at all. I may also take Sashi on a walk if I get up before the pavement gets too hot for her paws.